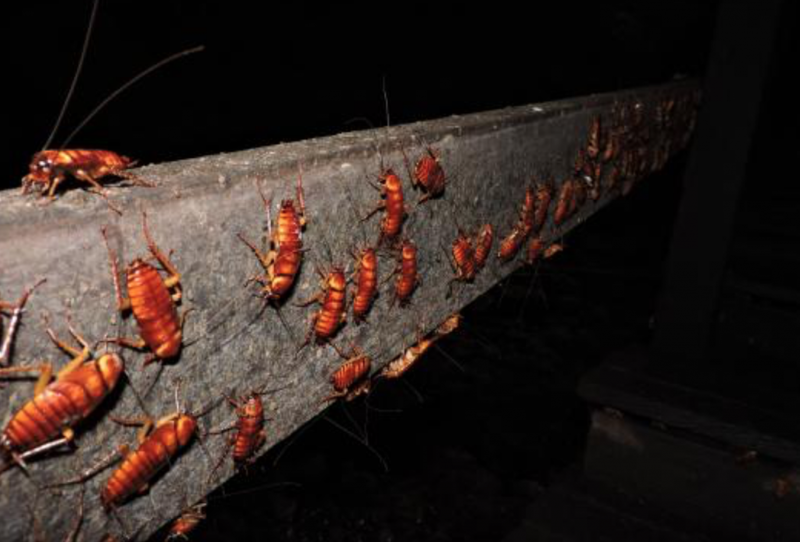 This Cave in Sabah Might Have the Most Cockroaches in the World! Cockroaches are not the most pleasant looking insects, and all of us could agree that once we see a cockroach nearby, we’re in survival mode. 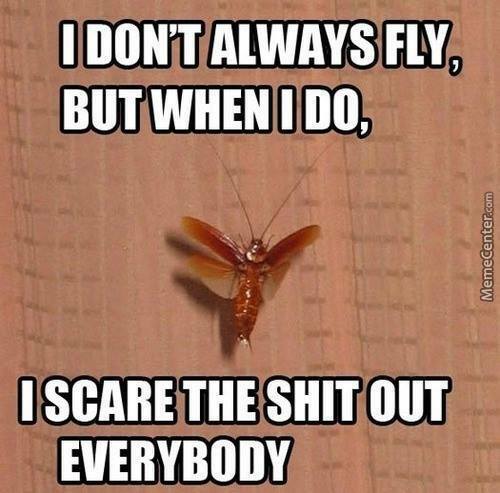 The scariest kinds of cockroaches are the ones that love to fly. Oh boy! Tough guys be screaming like kids when that happens I tell ya! For those who want to face the fear of cockroaches, there is a cave in Sabah that you can visit. 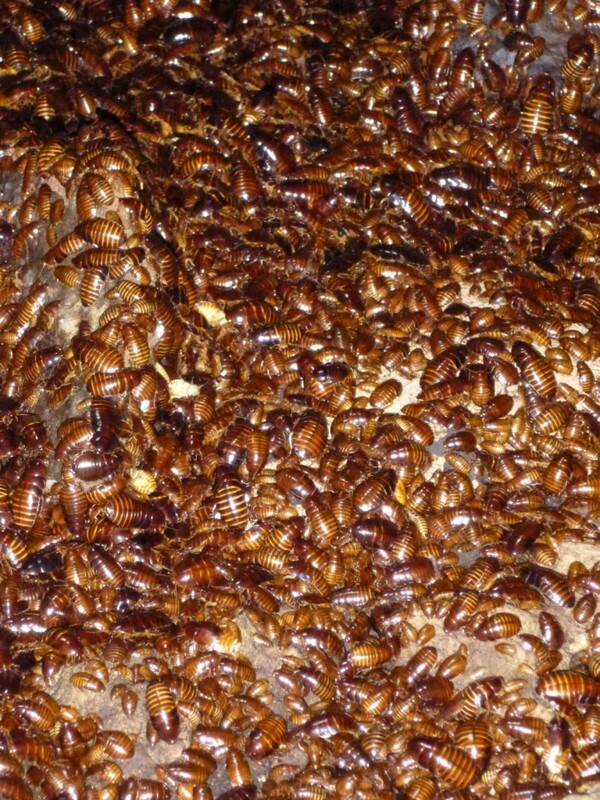 Gua Gomantong is a place with the largest cockroach population on Earth. If you are a cockroach, this is heaven. But as a human, this might be hell on earth. They always say that if you want to overcome your fear, you have to go all in. 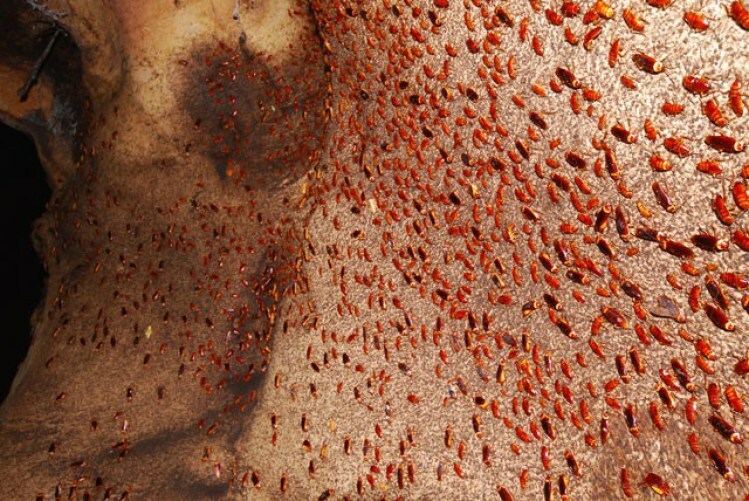 Here at Gua Gomantong, you can literally be surrounded by millions of cockroaches at once. You might finally start loving cockroaches… or you might die. Either way, it’s a once in a lifetime experience! 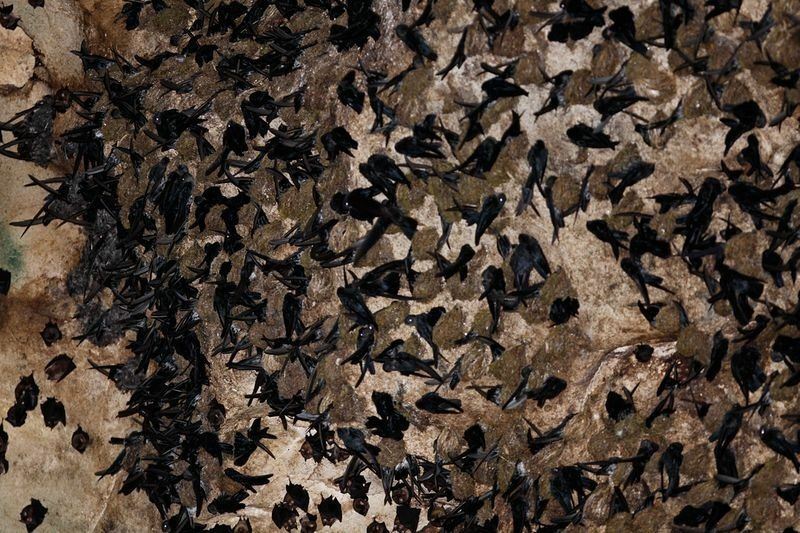 The World Wide Fund For Nature (WWF) has described the cave as the best managed edible birds’ nest cave in the world. Apart from the millions of cockroaches, Gua Gomantong’s ecosystem is also rich with wildlife. 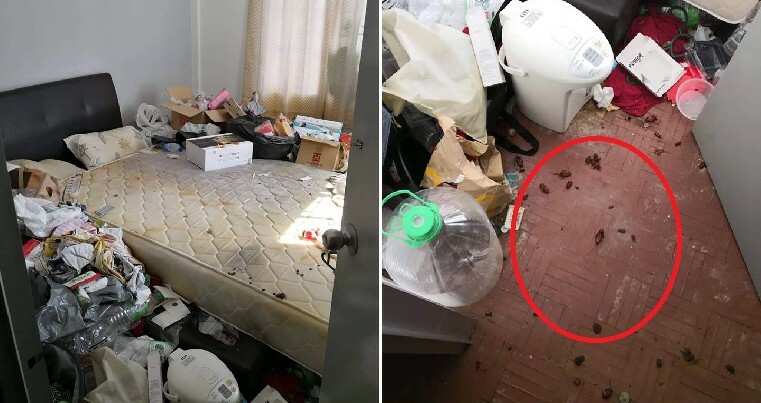 So even if you are not a fan of cockroaches, you will surely enjoy the richness and the density of flora and fauna there.